This post was verging on creepy so I decided to keep it short and sweet. Basically, there are two types of architecture tight pants. Under Boots and Not Under Boots. Boots require tight pants. It’s so obvious. 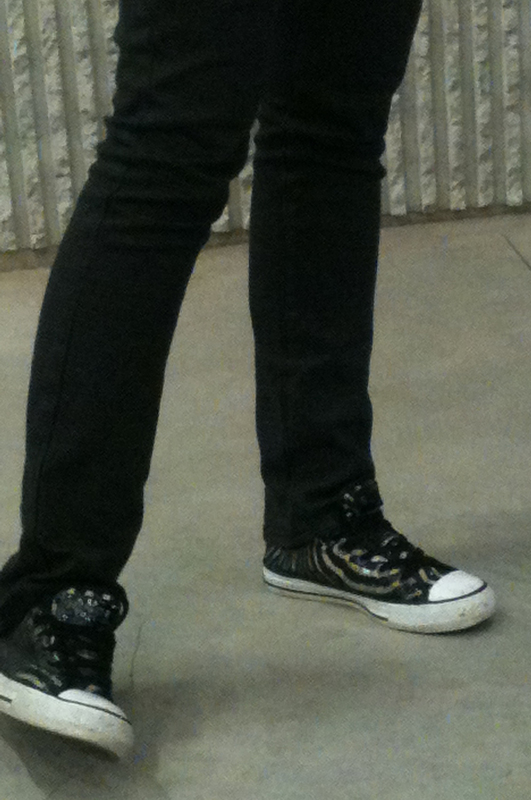 But just plain tight pants can be worn with sneakers or flats. it’s that simple. They should be black, but we’re open to creative tight pants interpretation if, and only if, you have raging style, are foreign, or are wearing heels. This entry was posted on Tuesday, November 8th, 2011 at 4:55 pm and is filed under Uncategorized. You can follow any responses to this entry through the RSS 2.0 feed. You can leave a response, or trackback from your own site.